Sudden appearances of spots, blisters or continuous rashes are often due to viruses. Often – but not always – the child also has other symptoms, such as fever. It might be a case of a well-known childhood disease (see below), but often the cause is concluded to be some kind of unverified viral infection. These diseases almost always start off with febrile illness, before any rash appears. For measles, the rash begins on the 4th or 5th day on the face and behind the ears, and then the trunk and extremities. They are slightly elevated pimple-like skin lesions that vary in size from 0.1 to 1.0 cm and vary in color from dark red to a purplish hue. 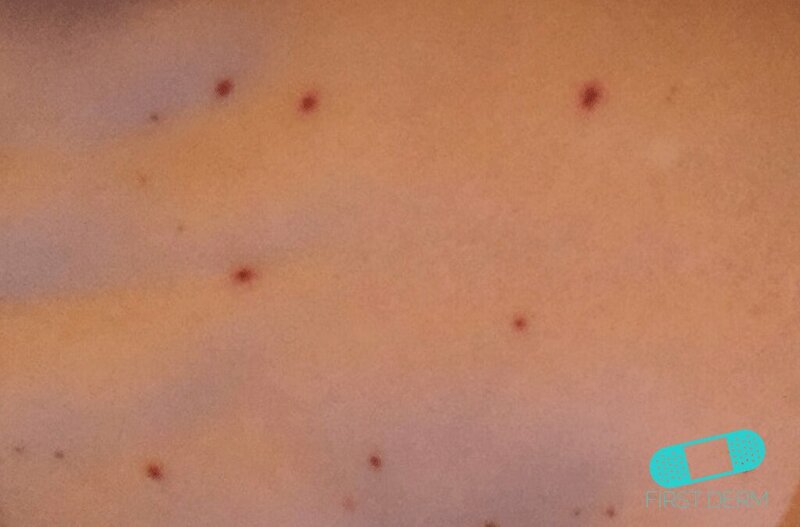 For scarlet fever, the bumps are small and red. They begin on the neck and groin, and then spreads to the rest of the body. The rash can feel like sandpaper in touch and typically lasts 5-6 days. Peeling may last up to 6 weeks. The patient will also have a fever and sore throat and the classic appearance of white strawberry tongue (tongue coated heavily with white substance). For rubella, the rash begins as red spots on the face, and then spreads to the neck, trunk and extremities. They can feel tender and last up to 3 days. This viral disease begins with a fever, fatigue and headache. Dots appear initially on the chest, stomach and back and change after a few hours into blisters that itch and break easily. The blistering rash spreads to the face, scalp, arms, legs and mucous membranes. Fifth disease usually induces a rash that normally starts on the face, with a bright redness on the cheeks, much like after a slap. The rash spreads to the arms and legs where it can form a garland-like pattern. Three-day-fever, roseola infantum, can cause a reddish, non-itchy rash right after the fever is gone. 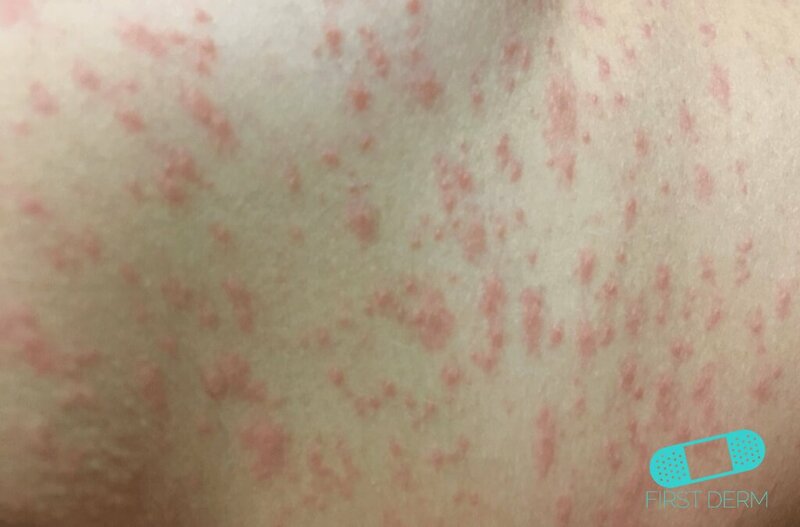 Pruritus, low-grade fever, malaise, and sore throat precede the rash in approximately 10% of cases. Hand-, foot- and mouth disease, (not to be confused with foot- and mouth disease in cows etc.) is a viral infection with blisters appearing inside and around the child’s mouth, sometimes also on hands or feet. The viral rash itself is not usually serious. However, it is very important to make sure the rash is not part of a serious infection. You can check if it is a meningococcal infection by pressing a clear glass against the affected skin. If the rash does not fade, it can be a sign of meningococcal infection. It is always best for pregnant women to avoid people who have an infectious rash. Rubella can cause harm to developing babies in the womb.  If you suspect that there is a meningococcal infection in babies and young children, you should seek help from a healthcare provider. Such rashes are usually purple or red, but do not fade when applying pressure. Signs other than viral rashes include becoming floppy and unresponsive, unusual crying, being very sleepy and having a very high temperature (fever). Also, if you are pregnant and develop a rash, it is advisable to see a doctor for advice. These is no treatment specific to the rashes caused by viruses. In addition, medical attention is not needed for most viral rashes and spots, especially if other symptoms are mild. However, if the itch bothers you, antihistamine tablet can help reduce itch.